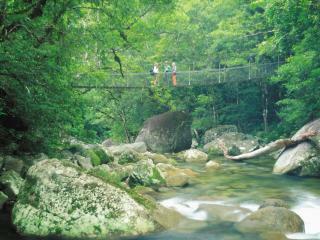 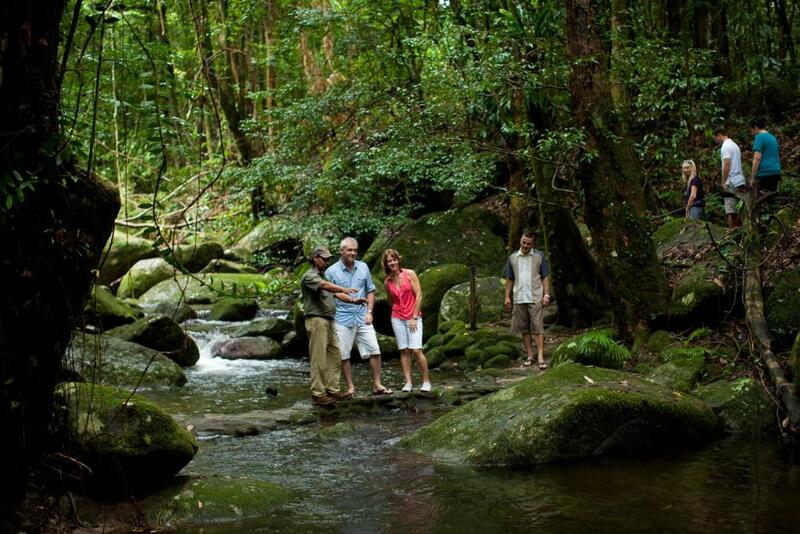 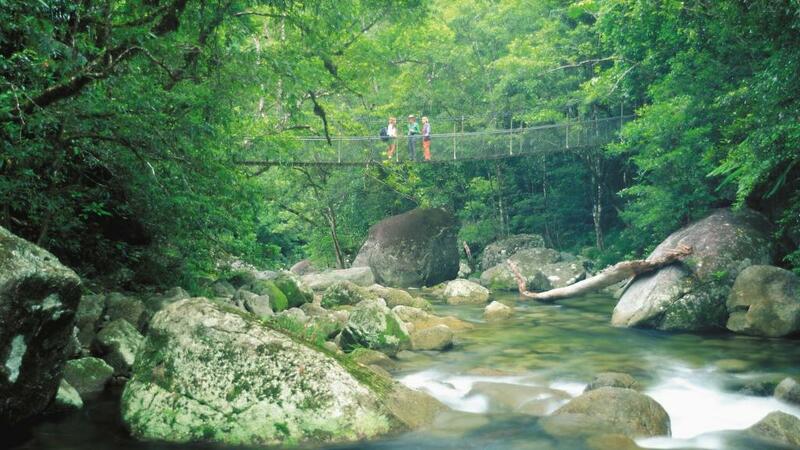 With an informative tour guide and driver, you will travel by luxury air-conditioned coach, via one of Australia's great scenic highways before arriving at Mossman Gorge, where you will enjoy morning tea, a guided walk and witness an Indigenous presentation. 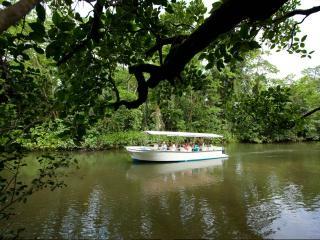 Experience a calm water cruise whilst observing the wildlife that inhabits this environment. 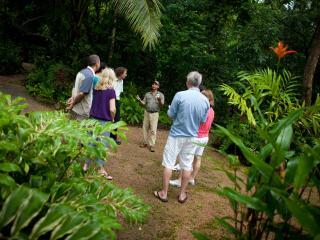 Your guide will point out the different types of wildlife and plants that make their home along the river. 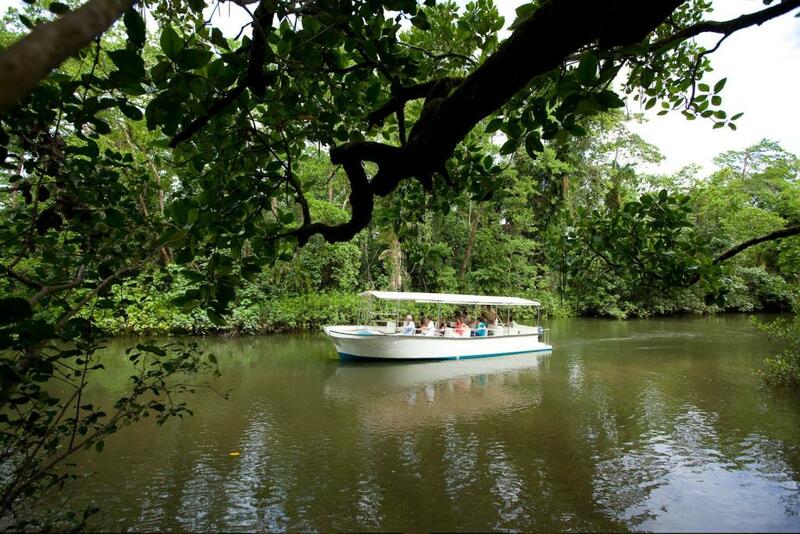 Keep your eyes peeled for the elusive and fearsome estuarine saltwater crocodile! 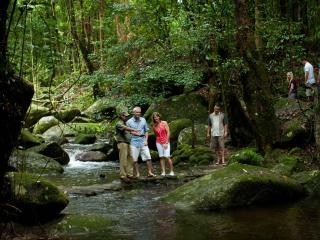 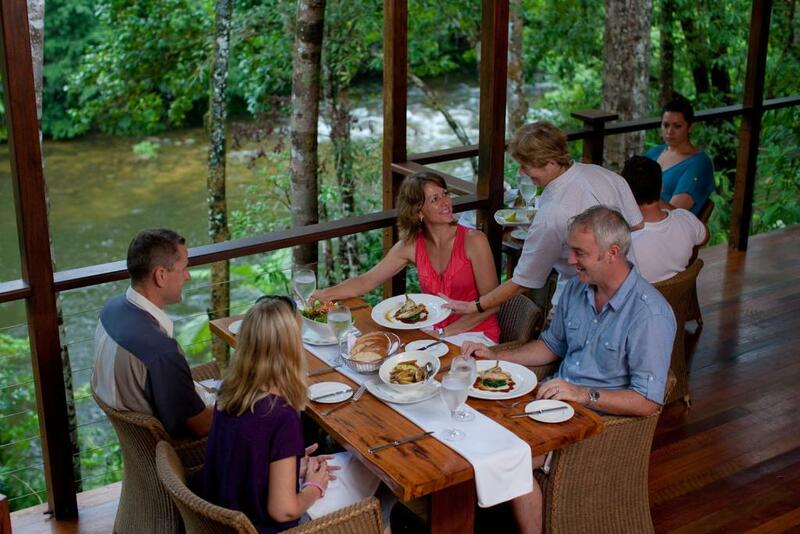 Lunch is in a rainforest setting, relax and enjoy the delicious food, and maybe a glass of wine. 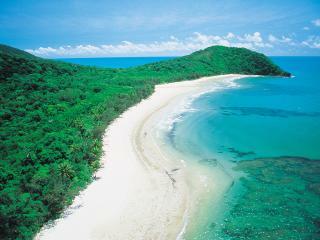 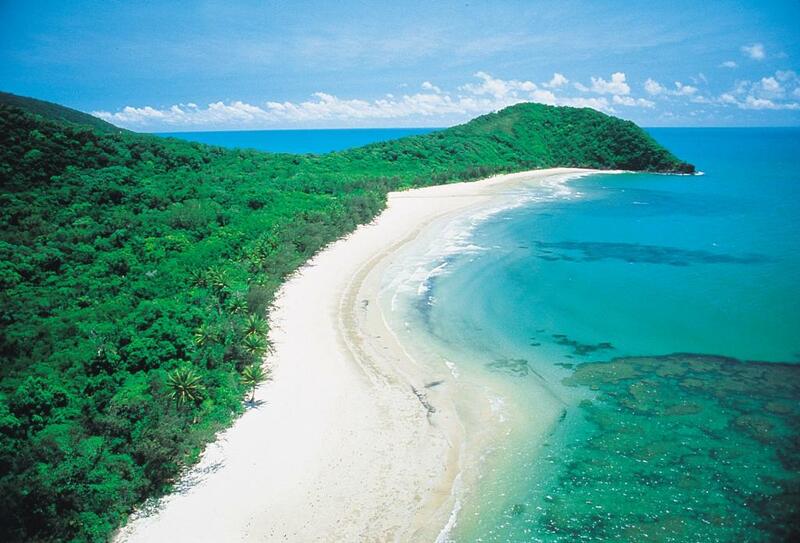 Hear the fascinating history as you arrive into Cape Tribulation Beach, where you can enjoy a walk on the beach or boardwalk. 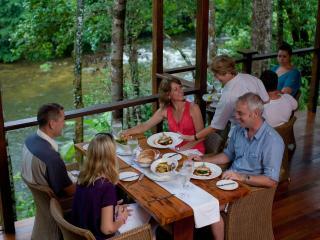 Stop for an afternoon refreshment at Daintree Ice Cream Company where you can enjoy a delicious exotic fruit icecream! 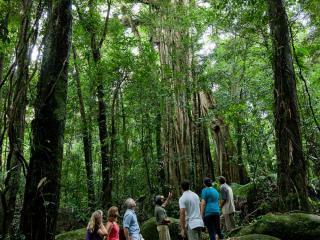 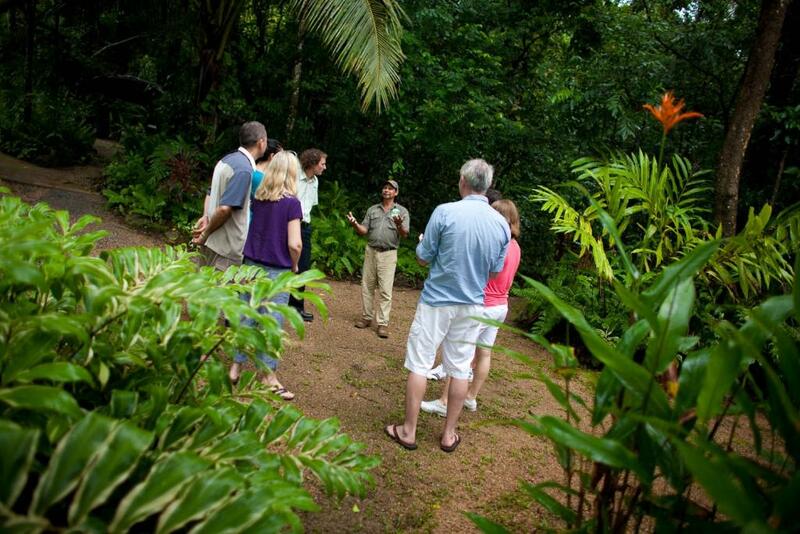 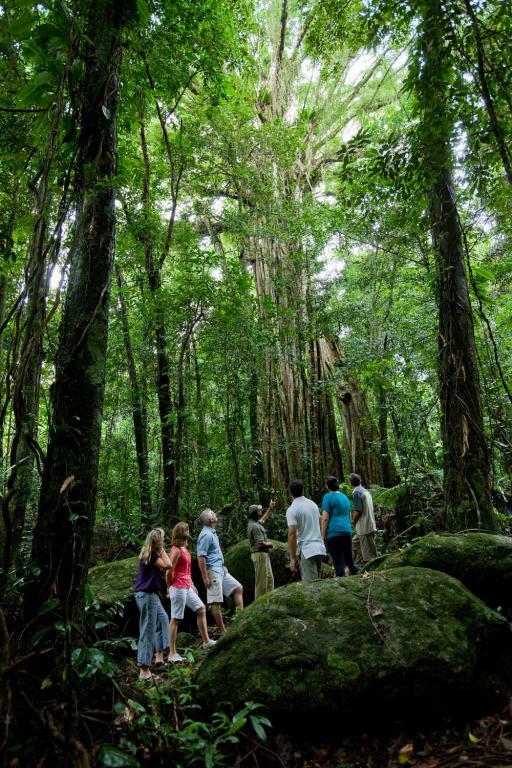 Join Value Day Tours for a day exploring the rainforest and amazing landscapes of the Daintree and Cape Tribulation wilderness area on your next North Queensland holiday.